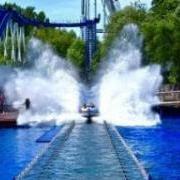 Canada’s Wonderland is perhaps the biggest and most famous theme park in Canada, who are part of the Cedar Fair Group. In 2019 the park will be opening Yukon Striker, their brand new dive coaster which will become the longest in the world. Valravn at Cedar Point currently holds that title. Not sure on the name or the second half, but there are some interesting elements in the ride’s layout. 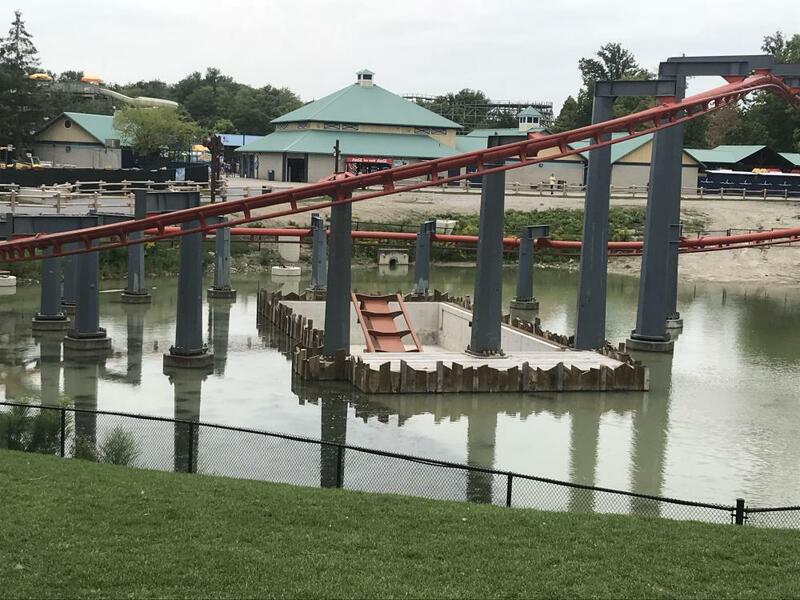 The drop going under the water which interacts with their swinging coaster Vortex, is probably my favourite looking part of the ride. This looks like a great dive coaster, including a vertical loop (first on a dive coaster?) 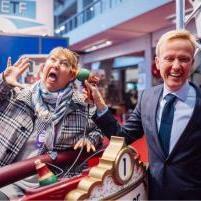 Glad they are keeping the swinging coaster too. I wouldn't worry about second half looking dull as the first section is actually of a decent length. It's a bit like swarm with the final turn after a set of brakes. This looks like it will absolute blow every single dive coaster on the planet out of the water!! Admittedly I would have preferred if the breaks and final drop was replaced with an airtime hill or something like that, however everything up until that point looks like a masterpieces especially the location of that first drop!! I think the layout looks decent before the MCBR and I like the drop under Vortex but I think it won't be the best dive coaster. 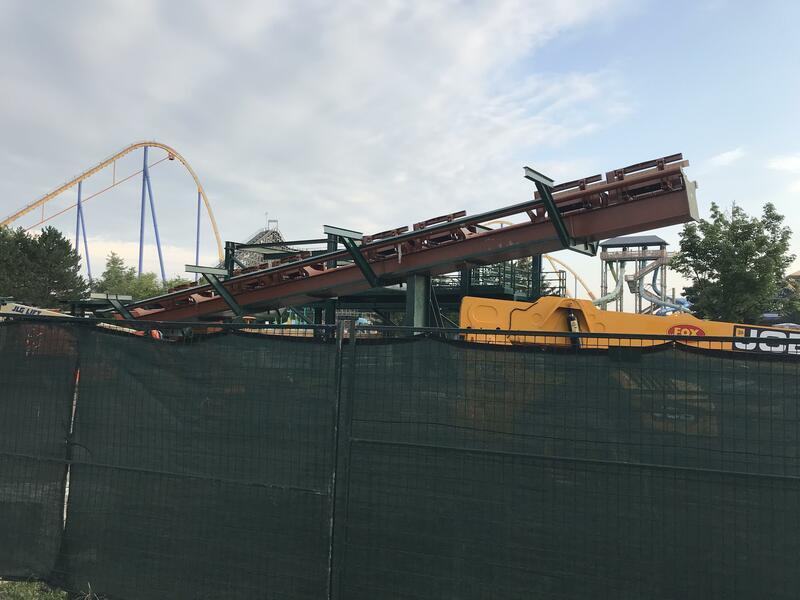 I have heard a lot of people saying the vest restraints on Valravn kill the weightlessness on the drop so I'm guessing this might have a similar issue.. The ending of the ride also looks dreadful, at least Valravn has that cool zero-g roll at the end. Overall I think this will be a fun ride but not anything to scream about. Progress on on this is coming along nicely. I wouldn’t say it’s particularly worth heading out especially for if you’ve already done Leviathan/Behemoth/Valravn, but the Canadians should love it.